Row&Sail – the company behind the XCAT catamaran . From a vision to a product that has since fired the enthusiasm of water sport fans all over the world. 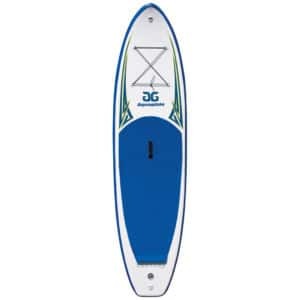 Sailing, rowing or stand-up paddling – the XCAT is the perfect, multifunctional platform for numerous water sports that you can simply enjoy because it is quickly assembled and easy to transport. Simply unload from the car roof rack. Assemble in a few minutes without tools. And then start enjoying your favourite sport – no tedious inflation required. As previously mentioned – unlike many other catamarans that are easy to transport (HappyCat, SmartCat, MiniCAT, Ducky, etc.) 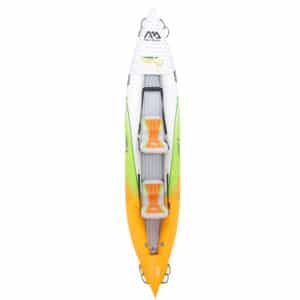 – the XCAT features solid hulls that are filled with an unsinkable foam core. A catamaran with solid hulls has advantages over an inflatable catamaran, not just in terms of water line (the long and stable water line of the XCAT is extremely favourable thanks to the solid hulls and lets you sail even when there is not a lot of wind), but also in terms of weight. The material of inflatable catamarans is actually quite heavy and in order to achieve a reasonably favourable water line the pockets need to have a relatively large diameter. This means a lot of material and as a result a lot of weight.